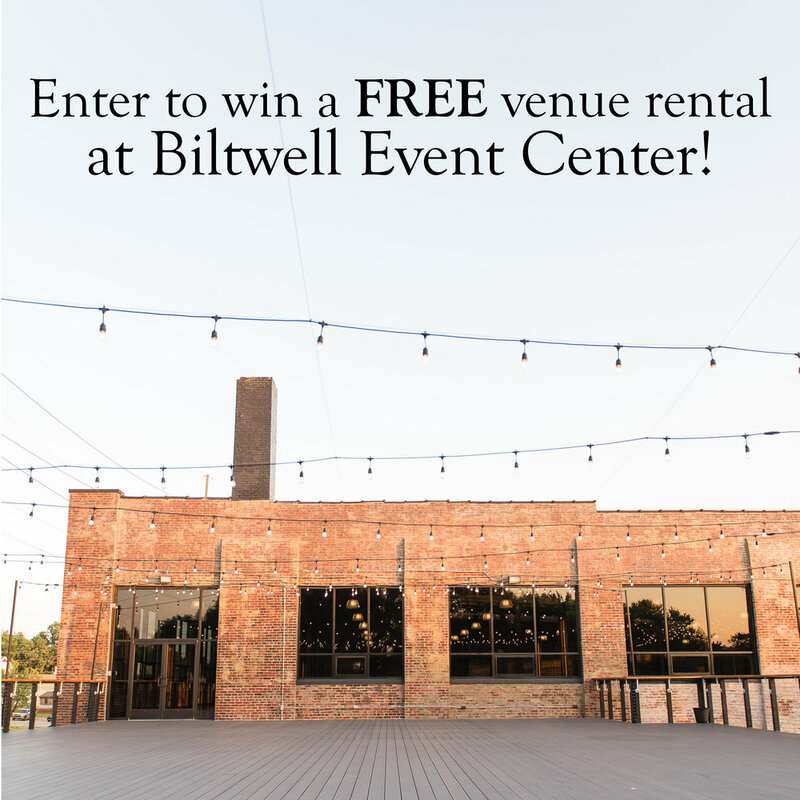 To enter this contest, you must like the Biltwell Event Center Facebook page, share our contest post on your page and tag 3 friends in the comment section of our contest post. You can visit the post here. We will select a winner on February 1, 2019. Your event must take place by April 30, 2019. You must select a date that is available and not already booked by someone else. This must be a new event. All food and beverage must be purchased through Hoaglin Catering, no outside food or beverage. This offer excludes holidays and building buyouts.